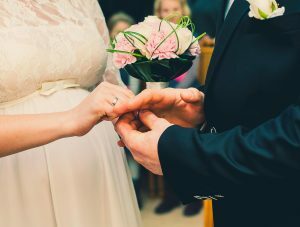 For couples seeking to make their commitments and promises to one another before their family and friends and before God, our church is licenced to conduct weddings and the legal solemnization of marriages. The minister is very happy to preside and help couples plan a ceremony for their special moment. As well as the sanctuary being bright and special place there is a nice garden area for photographs following the service. A previous marriage and divorce will not in itself rule out getting married at Tolworth URC. The Christian faith teaches us that whatever might have gone wrong for us, there is always the opportunity for a new start. 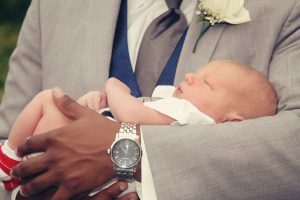 Baptisms, also known as Christenings are beautiful occasions for family and friends to come together and give thanks for the new additions to your family. Our Church is welcoming to families who wish to celebrate a new birth and God’s love for everyone. The minister will also discuss baptisms for older children or adults who have never been baptised as babies. All these ceremonies would be part of the usual church family worship as they are occasions to express God’s love and inclusion for all people. 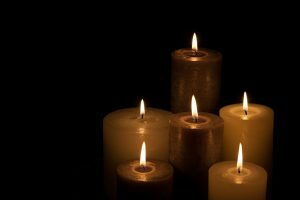 Through funerals and services of thanksgiving, our church offers support to families and friends faced with the loss of a loved one. The minister would be able to meet with you to discuss and plan a service. You can do this together. Only you can know what is the most helpful way to say goodbye.